Tiphanie Yanique is the author of the novel, Land of Love and Drowning, which won the 2014 Flaherty-Dunnan First Novel Award from the Center for Fiction and the American Academy of Arts and Letters Rosenthal Family Foundation Award and was listed by NPR as one of the Best Book of 2014. 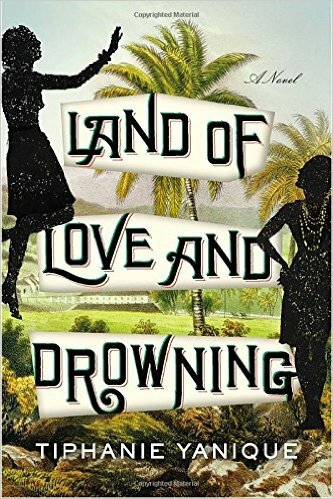 Land of Love and Drowning was also a finalist for the Orion Award in Environmental Literature and is currently a finalist for both the Hurston-Wright Legacy Award and the Phyllis Wheatley Award. She is also the author of a collection of stories, How to Escape from a Leper Colony, which won her a listing as one of the National Book Foundation’s 5Under35. BookPage listed Tiphanie as one of the 14 Women to watch out for in 2014. Her writing has won the 2011 Bocas Award for Caribbean Fiction, Boston Review Prize in Fiction, a Rona Jaffe Foundation Writers Award, a Pushcart Prize, a Fulbright Scholarship and an Academy of American Poet’s Prize. She has been listed by the Boston Globe as one of the sixteen cultural figures to watch out for and her writing has been published in the New York Times, Best African American Fiction, The Wall Street Journal, American Short Fiction and other places. 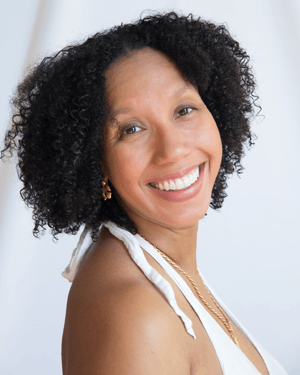 Tiphanie is from the Virgin Islands and is a professor in the MFA program at the New School in New York City, where she is the 2015 recipient of the Distinguished Teaching Award. She lives in New Rochelle, New York with her husband, teacher and photographer Moses Djeli, and their two children. Her collection of poems, Wife, will be published in October 2015.